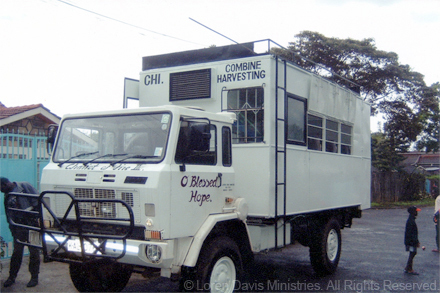 This ministry was founded in 1986 for the purpose of sharing the Gospel of Jesus Christ with all people. 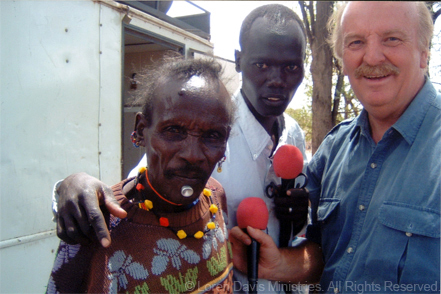 We penetrate deep into the interior of Africa, India and other countries where many people have never heard the name of Jesus Christ or known of God's love for them and His plan of Salvation. Loren Davis graduated from Vanguard University in Southern California with a B.A. in Social Science and a Minor in Anthropology and Bible. He also had professional pilot credentials. 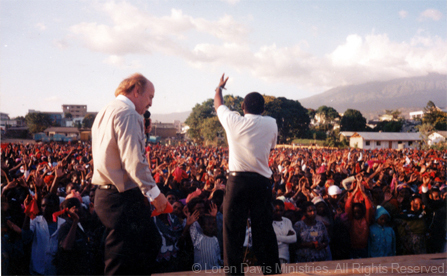 He was Born Again at eleven years old and knew he was called by God to be an Evangelist. 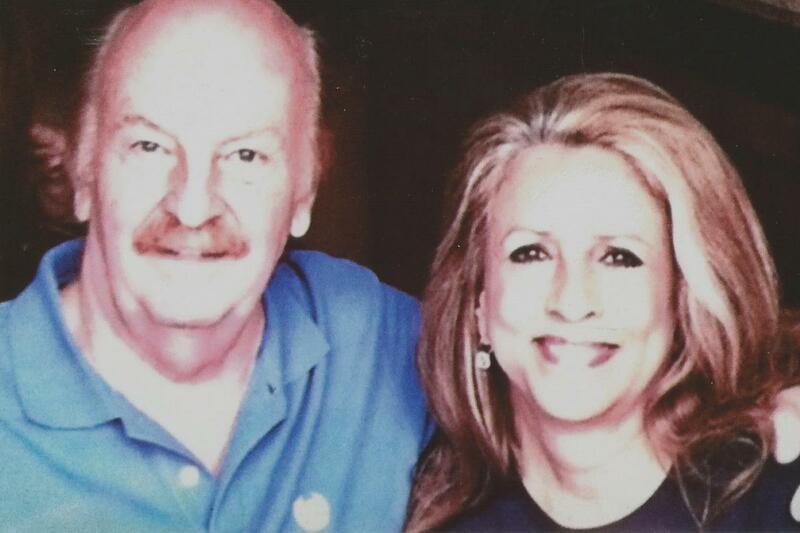 He served as Youth Pastor with his parents who were both Pastors. 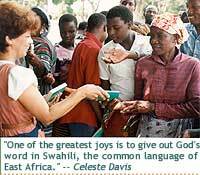 Celeste Davis is Born Again and is the author of many books about their African life and ministry together and is currently serving as President and Administrator of the Ministry. Possible because THE HARVEST IS PERISHABLE. 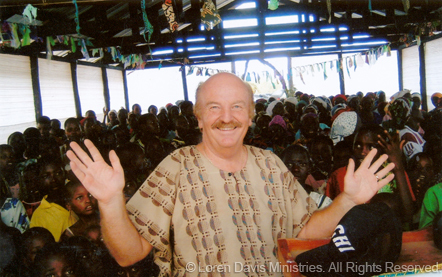 Your gifts to this ministry are tax deductible.